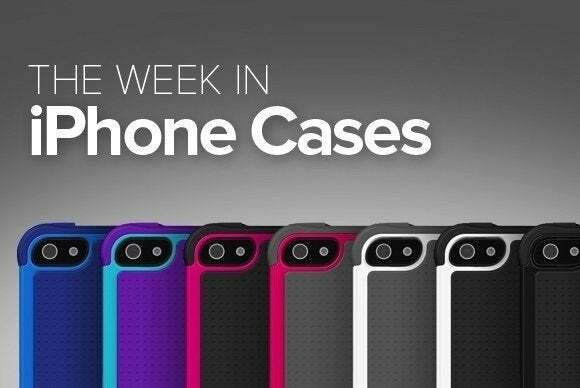 The Week in iPhone Cases: Belt, pouch, or bumper? This week’s roundup of new iPhone cases has something for every occasion, whether you want to go for a run, buy a quick snack at the nearest convenience store, or simply enjoy your handset comfortably seated on your couch. 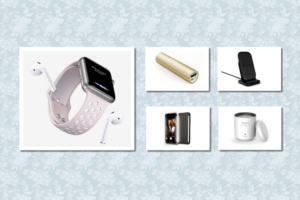 This week’s roundup of new iPhone cases has something for every occasion, whether you need a holster to use while working out, want a wallet case for buying a quick snack at the nearest convenience store (that doesn't accept Apple Pay), or are in the market for a general-use case to use while relaxing at home. 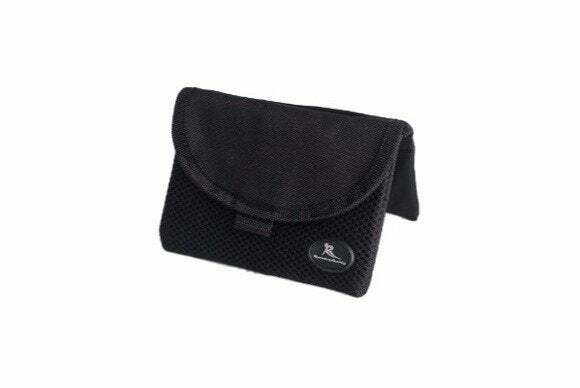 The Buddy Pouch (iPhone 6 Plus; $26) is a lightweight, belt-free pouch specifically designed for runners. It features magnets to hold it into place while running, a water-resistant inner pocket, and is made from a special material that keeps your iPhone dry and sweat-free. The Anini Beach (iPhone 6 Plus; $51) provides complete protection while keeping a sleek and slim profile that adds minimal bulk to your handset, and sports a design inspired by Hawaiian culture. Made of durable plastic, the case features a lay-flat bezel that helps prevent damage to your screen, offers full access to ports and buttons, and is available in a basic or an extra-sturdy model. The Hot Pink (all iPhone models; $29) is made from a spandex/lycra mix that fits snuggly around your waist while you exercise. 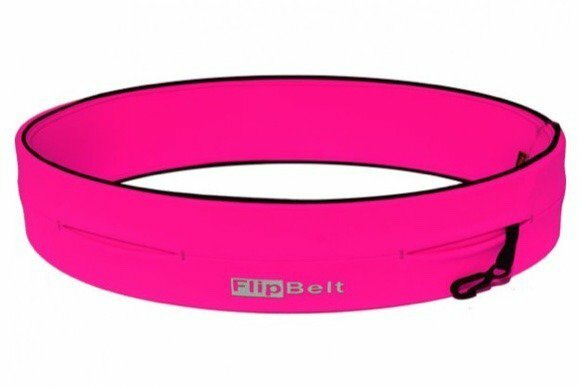 The belt offers plenty of storage for your iPhone and other personal effects—it stores everything in a single tubular pocket that is accessible from several openings along its exterior. It comes in jet black, hot pink, carbon, aqua, lime, violet, nuclear yellow, neon green, royal blue, or neon punch. The Gold Aluminum (iPhone 6; $90) surrounds your handset with a lightweight, full-body shell built from aircraft-grade aluminum. 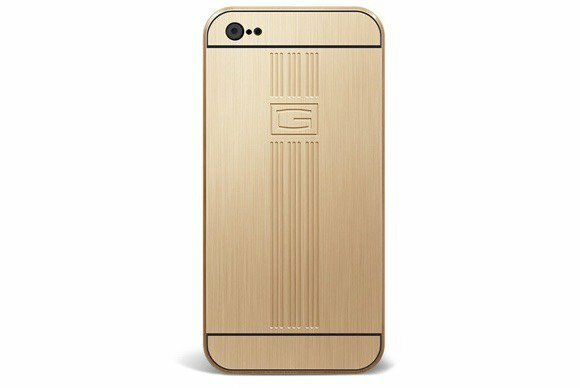 Available in gold, silver, or black, the case features a patented lock system, sports an anodized protective finish, and provides unobstructed access to all ports and buttons. 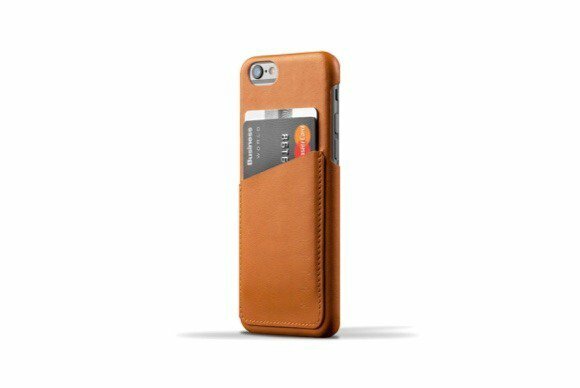 The Leather Wallet (iPhone 6; $42) combines functionality and protection by adding credit card slots to a great-looking leather case. The Leather Wallet sports a simple but elegant profile, with an interior suede lining that helps absorb shock and precise cutouts to easily access all of your iPhone's ports and buttons. It comes in tan or black. 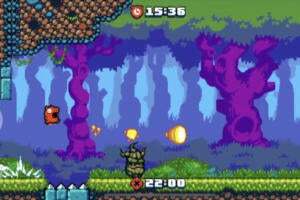 The Flowing Liquid (iPhone 5 and 5S; $10) features two fish swimming in a moving liquid (the fish, thankfully, are fake, but the liquid is very real and moves around as you tilt your phone). 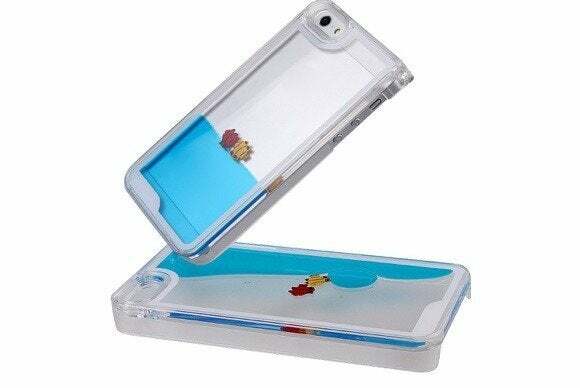 Made of hard plastic, the lightweight case protects from accidental drops and bumps, offers easy access to all ports and buttons, and comes in yellow, hot pink, green, clear, or blue. 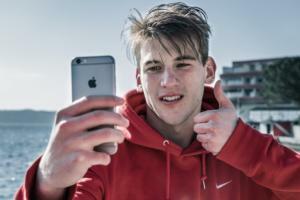 The O!Coat (iPhone 6; $25) is a bumper-style case that prevents damage to the most vulnerable parts of your iPhone. 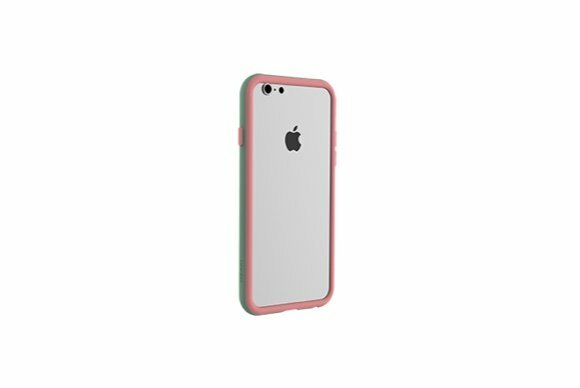 Made of TPE plastic, this easy-to-install case includes something called nano bubbles for extra flexibility and durability, provides full access to all of your iPhone's buttons and ports, and comes in several two-tone combinations of various colors, such as wasabi green with pink, and black with white. 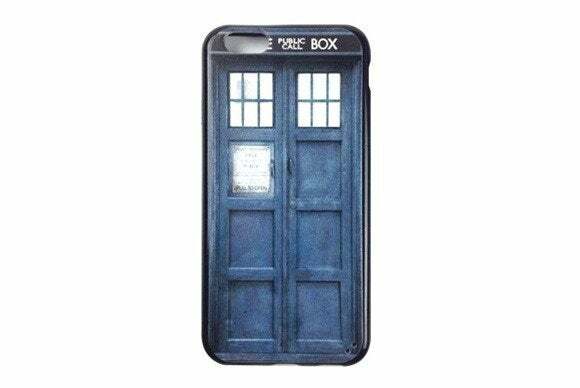 The Doctor Who Tardis (iPhone 6 and 6 Plus; $25) sports a design inspired by the Tardis from the popular Doctor Who TV series. Made of hard, durable plastic, the case helps prevent damage from drops and scratches, and offers unobstructed access to ports and buttons. As a bonus, it even comes with a Doctor Who Tardis microfiber cleaning cloth. 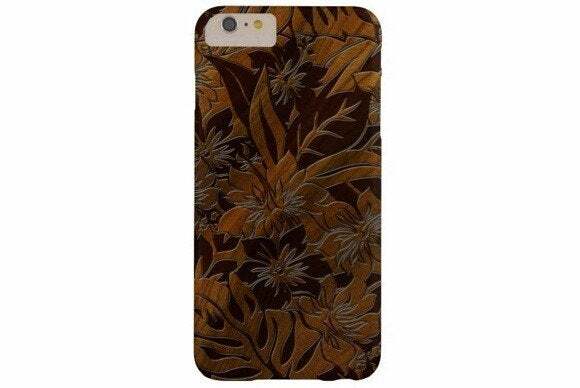 The Kim Parker Aegis Design Case (iPhone 6; $35) features a colorful flowery pattern printed on the back of a tough polycarbonate shell. 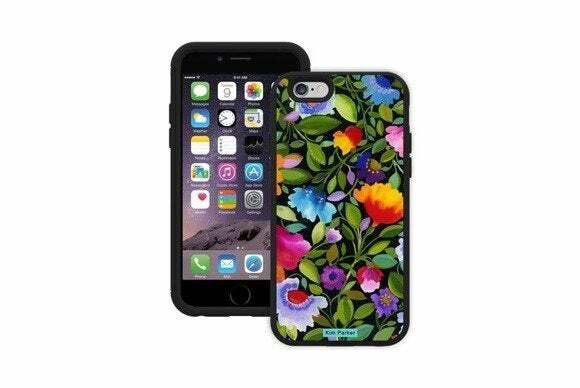 Designed by artist Kim Parker, this slim, easy-to-install case includes a silicone inner layer for extra protection, and ships with a screen cover and a microfiber cleaning cloth.